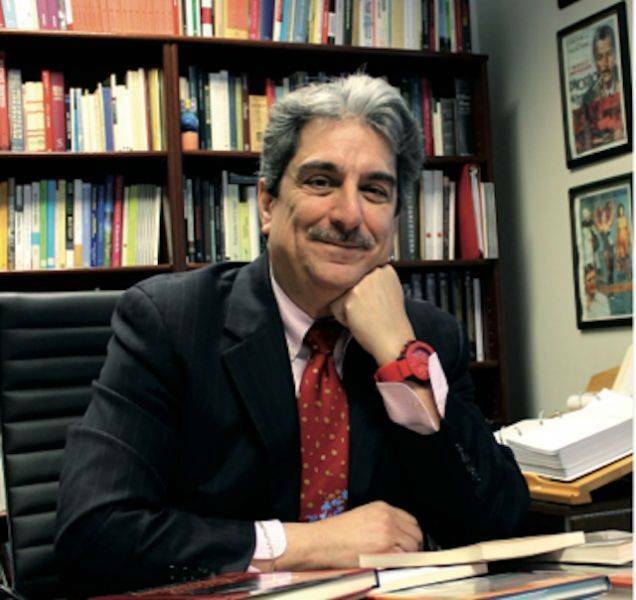 The Calandra Institute’s Dean, Anthony Julian Tamburri, bases this lecture on recent studies that suggest we rethink categories with regard to the Italian American writer in the United States. With a hyphen as a point of departure, Tamburri has argued that at this juncture in our cultural history we need to reconsider those seemingly solid cultural categories and taxonomies and re-evaluate their cultural validity at the end of this second decade of the third millennium. The lecture will take place at Hunter College’s Hemmerdinger Hall (E705, 7th Floor, East Building).